Here we are, another week has gone by so quickly! Look no further than Hawes Curtis for the perfect white shirt. 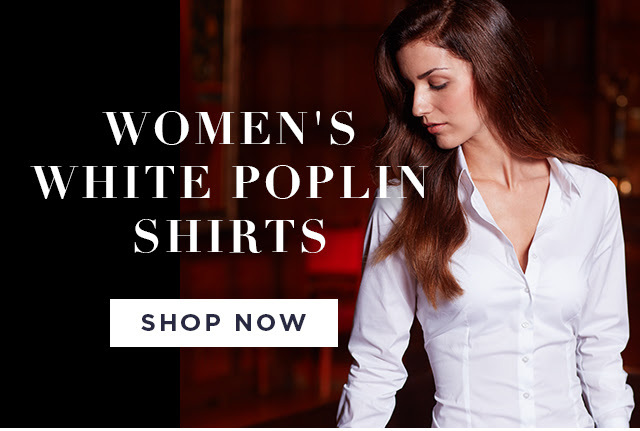 For smart work wear or casual with your jeans, the must have white shirt will be found here. They have different fittings, collars and cuffs to choose from as well as different shaped fittings. ie loose fit to fitted. The special offer of buying three shirts for £69.00 at the mo is very tempting ! Apricot is a brand I haven’t tried yet. They have 15% off an order if you sign for newsletter and free delivery when you spend over £30.00 with the code FREEDEL30 here I’m very tempted with this striped dress and I love the colours! And Asos has up to 50% off I think a lot of women tend to think this is a young site to shop from. I disagree, take a look here I love some of their vintage items. I hope you find some of these special offers useful. 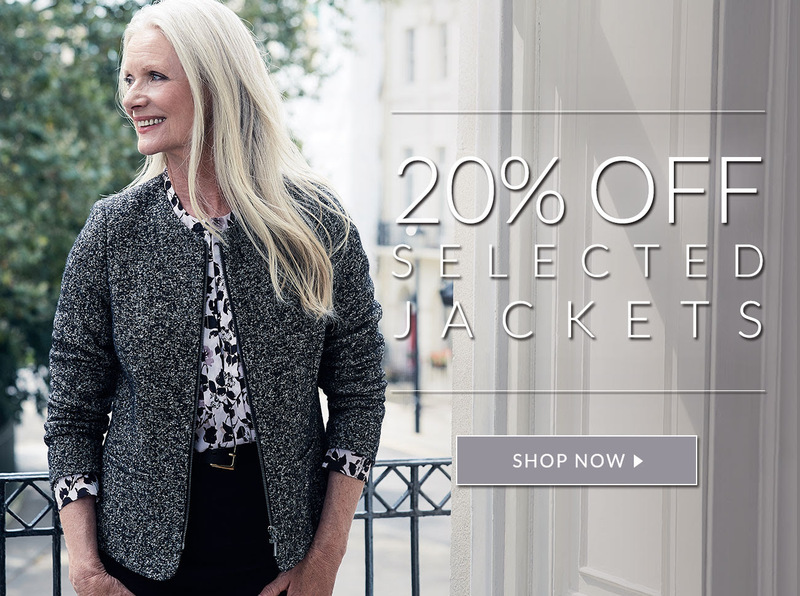 before I go, I just wanted to share with you the new Phase Eight collection video. They have some beautiful items. Please be advised that there are affiliate links that I may earn a few pennies from if they are clicked on. This merely helps me towards the cost of running this blog to bring the content to you.